I´m an EFL teacher and teacher trainer in Buenos Aires. I´m also a certified graphologist and I work mainly in the field of forensic science and crime investigation. Hope you enjoy my first minibook ever! 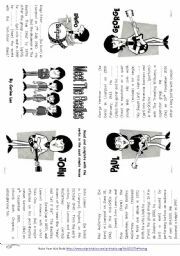 Sts have to complete the short biographies of the four members with the simple past tense in the affirmative (regular and irregular verbs). Thank you Alenka for the inspiration! Another ws to practise tenses and gerunds/infinitives. It´s a fully connected text, so it can be quite challenging. 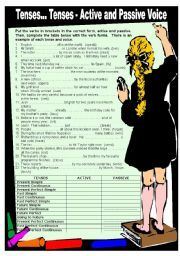 Hope this ws is as useful as the previous one. 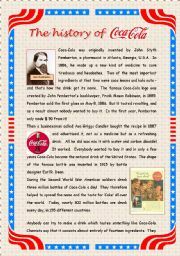 After reading about the origins of Coca-Cola, students are given a True/False activity plus a passive voice exercise. The ws DOES HAVE 2 pages, though this is not shown in the preview. 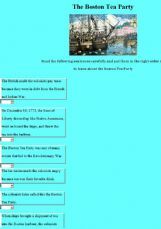 A set of 30 questions with answers to use a variety of question words. Sts put the verbs in their correct tense and voice and then classify them according to their names. Focus on form and comparison of structures. Key included. An interesting article about the origins of football and how the word "soccer" was made up. It is followed by an exercise in which sts have to make questions for the given answers. Key included. 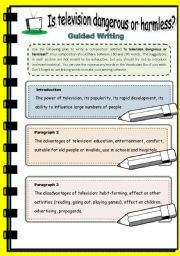 This writing worksheet includes ideas that sts can include in the different paragraphs, a vocabulary box, room for sts to write their compositions and a box for teacher´s comments. The preview looks a bit untidy, but the ws is Ok when downloaded. The third and last issue of my ´Guided Writing´ series. 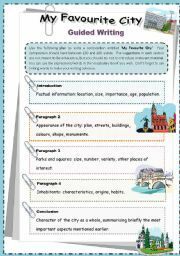 This worksheet includes ideas that sts can include in the different paragraphs, a vocabulary box, room for sts to write their compositions and a box for teacher´s comments. Here´s the third and last part of my Teenspeak series. Hope you like it!!! 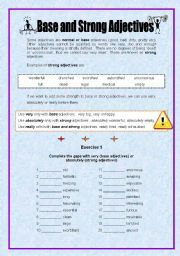 Since I was unable to find something about base and strong adjectives (a.k.a. 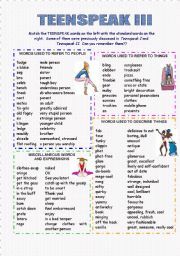 gradable and non-gradable adjectives) I decided to make a worksheet myself. 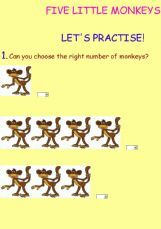 After an easy introduction, there are two exercises for instant practice. A couple of parts are adapted from Grammar Practice for Upper Intermediate Students, but the rest is mine. 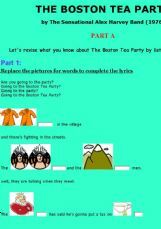 In this part, sts use pictures to predict the song lyrics and then listen to the song to make changes. 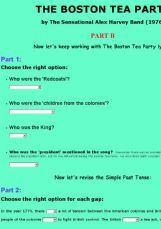 In this part, sts do an exercise about the song lyrics and then three more exercises to revise the simple past tense. Learning about the facts by putting events in order.